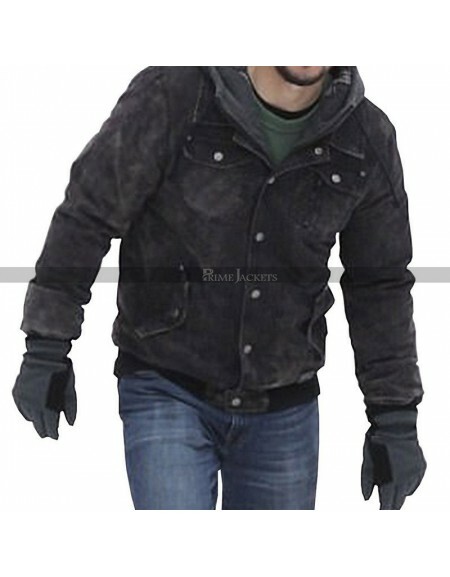 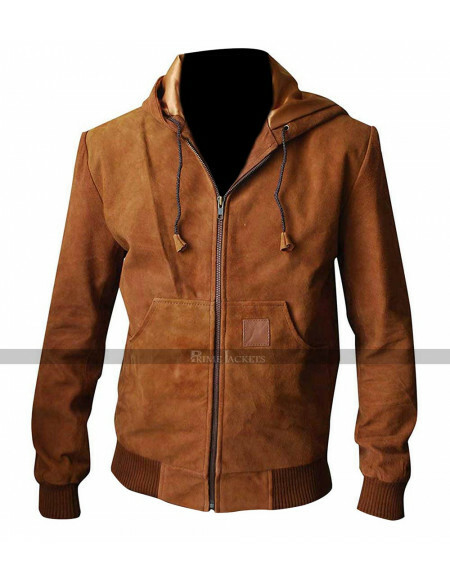 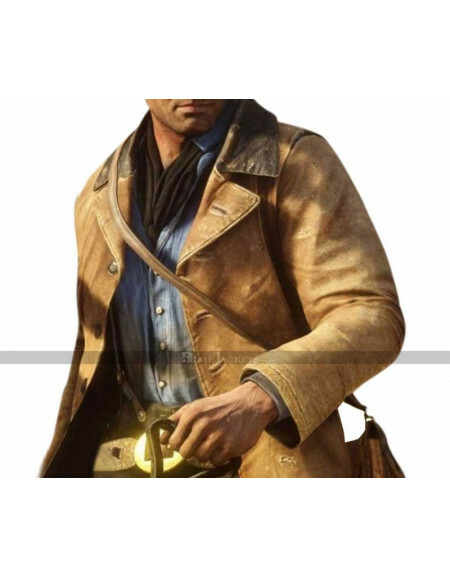 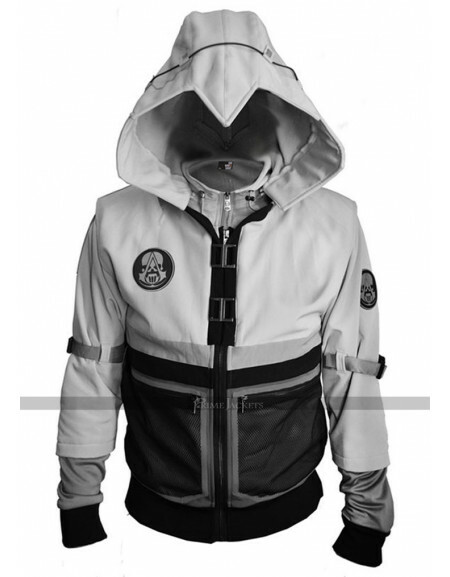 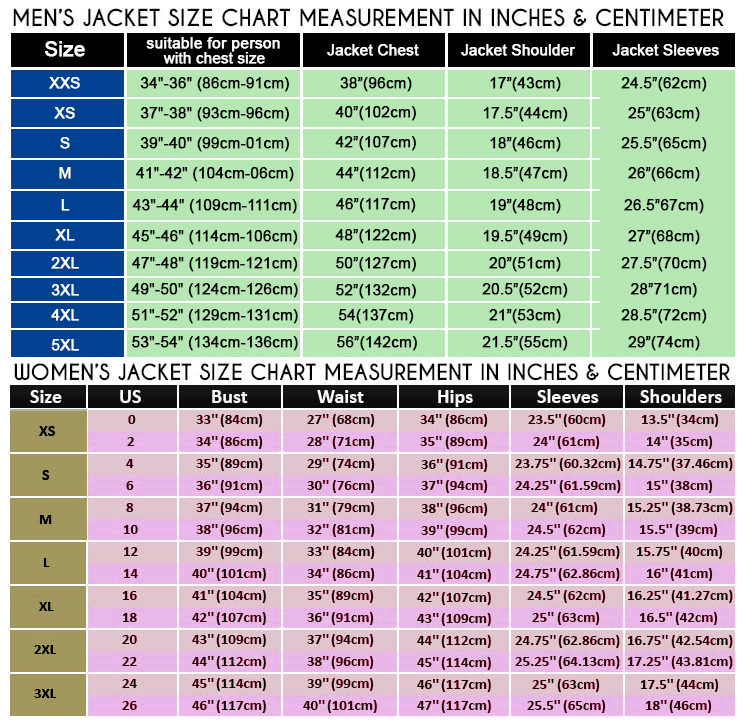 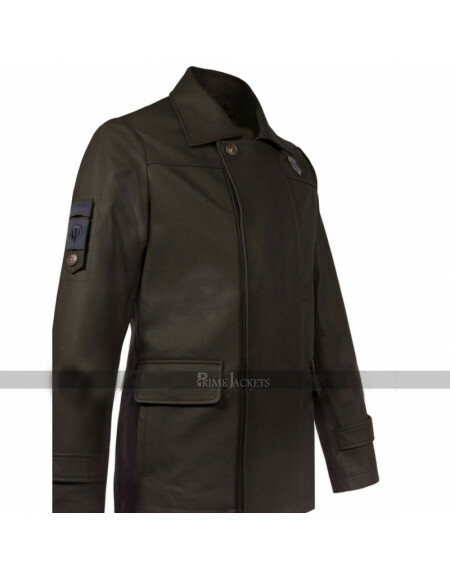 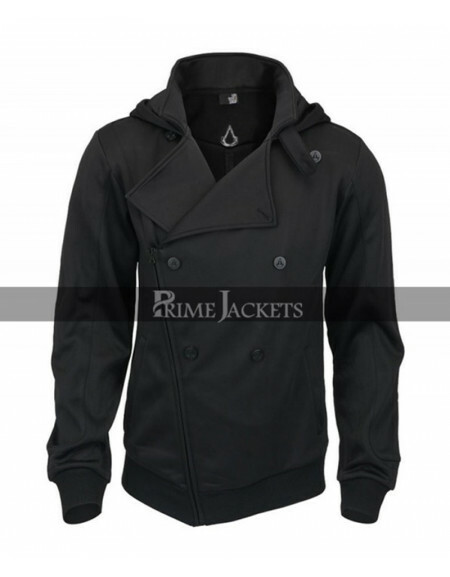 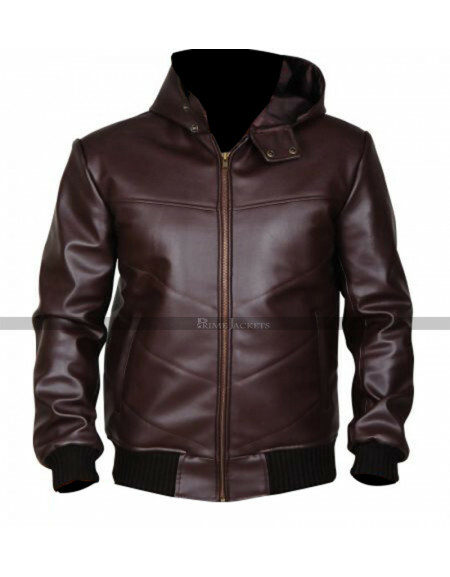 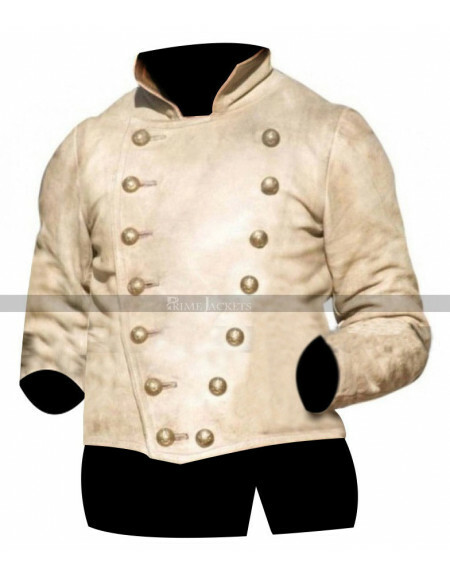 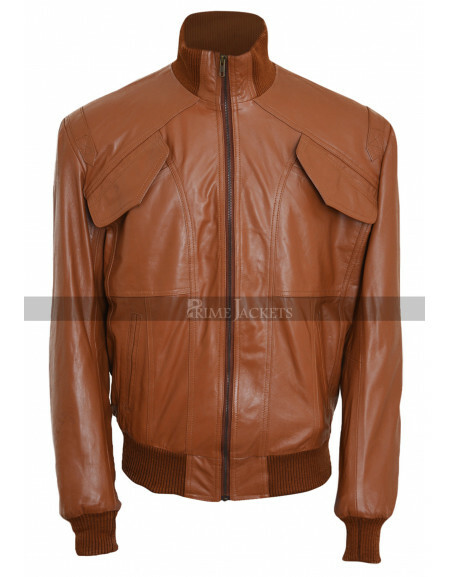 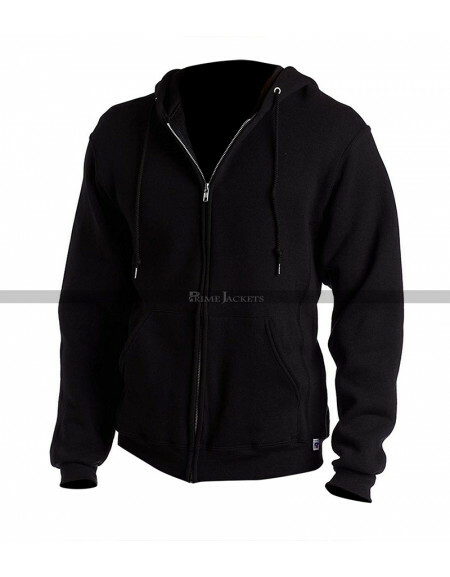 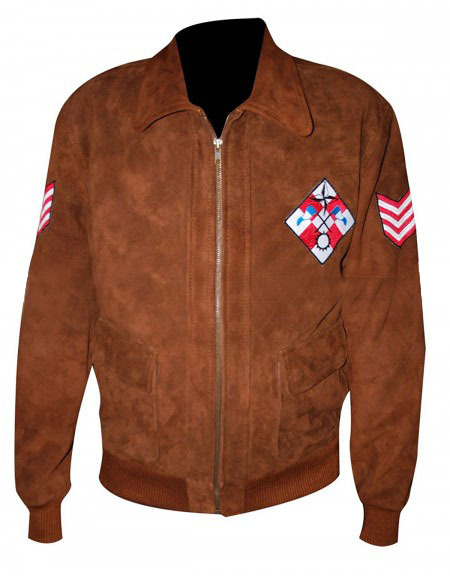 Assassin's Creed Callum Lynch Hoodie Jacket is a truly amazing and stylish outerwear that young boys cannot ignore. 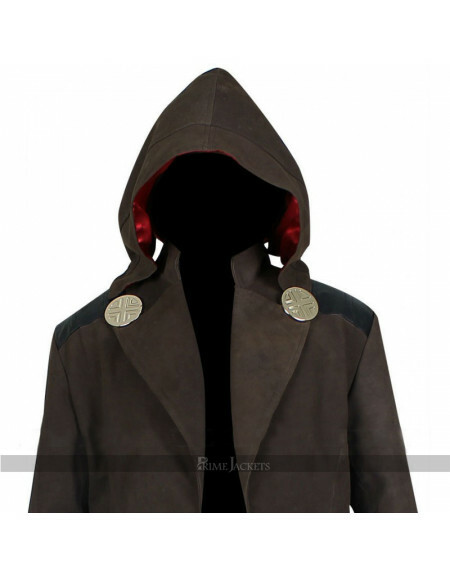 The fabulous attire is made with an inspiration from action adventure video game series Assassin’s Creed. 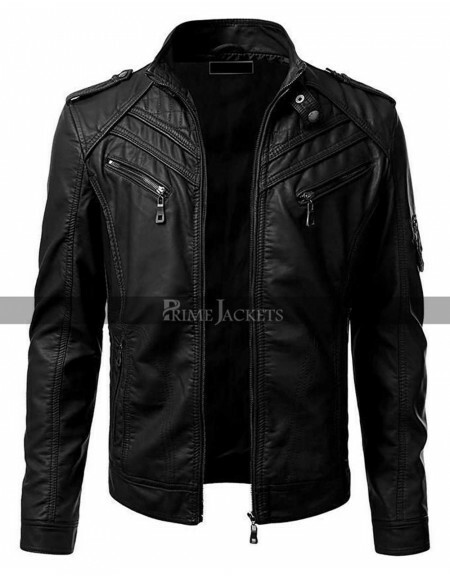 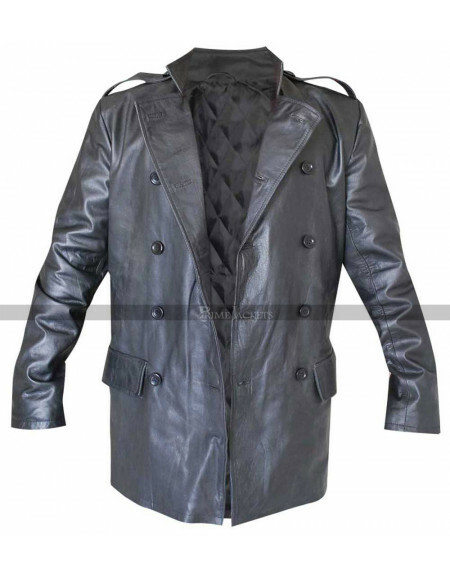 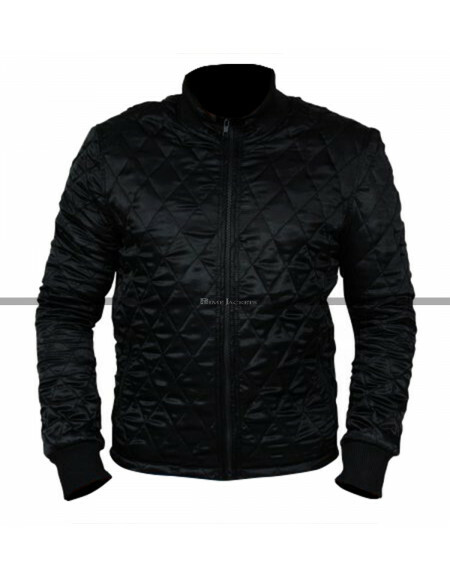 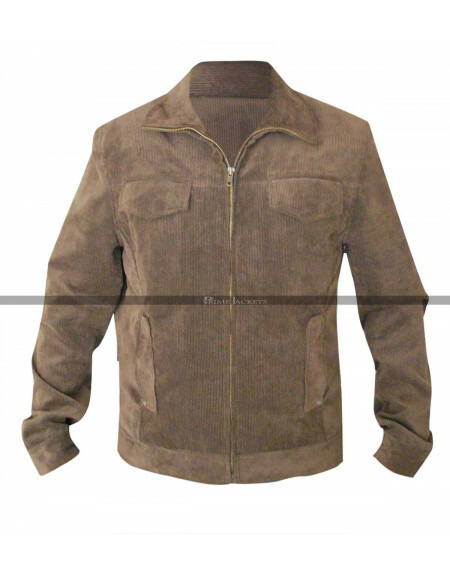 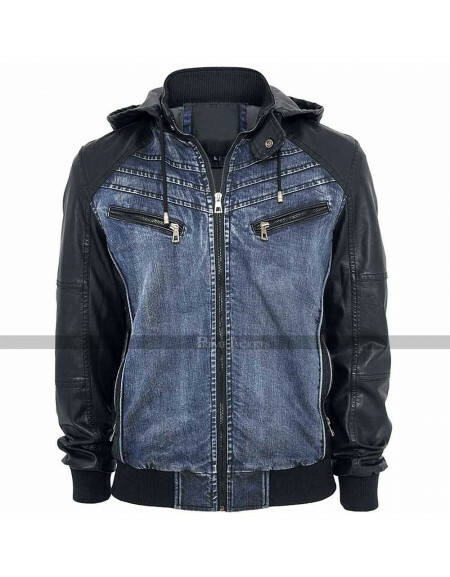 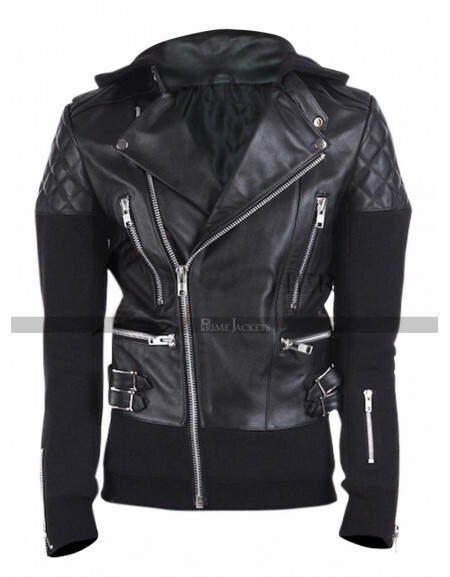 The black leather hoodie enables you to stand out with distinctive style among the herd. 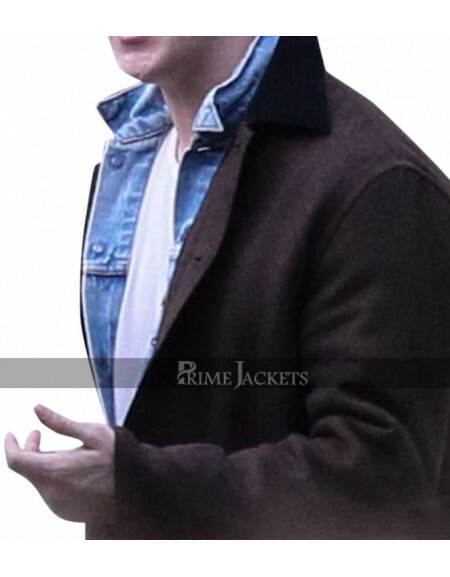 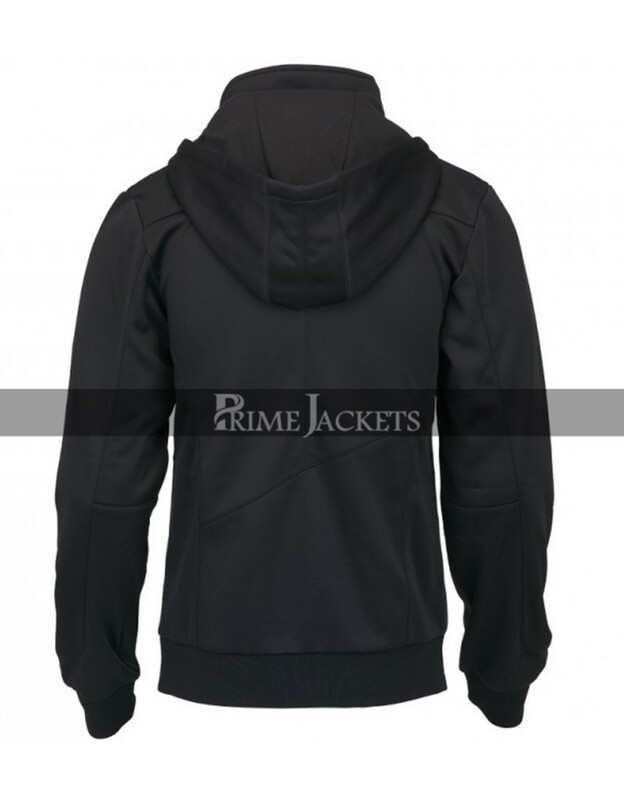 Crafted with the highest quality genuine, faux leather or polyester material; the hoodie is finished with first class stitching and exceptional features. 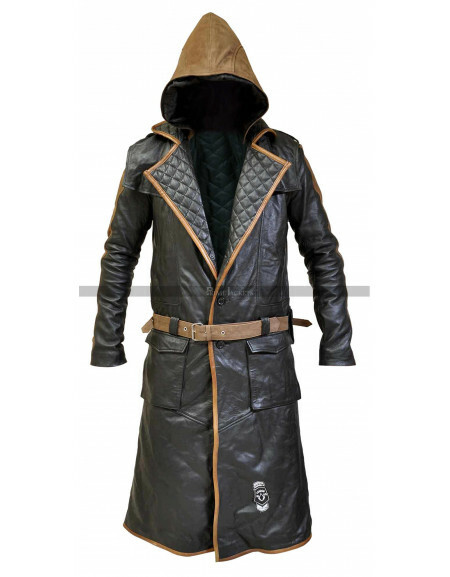 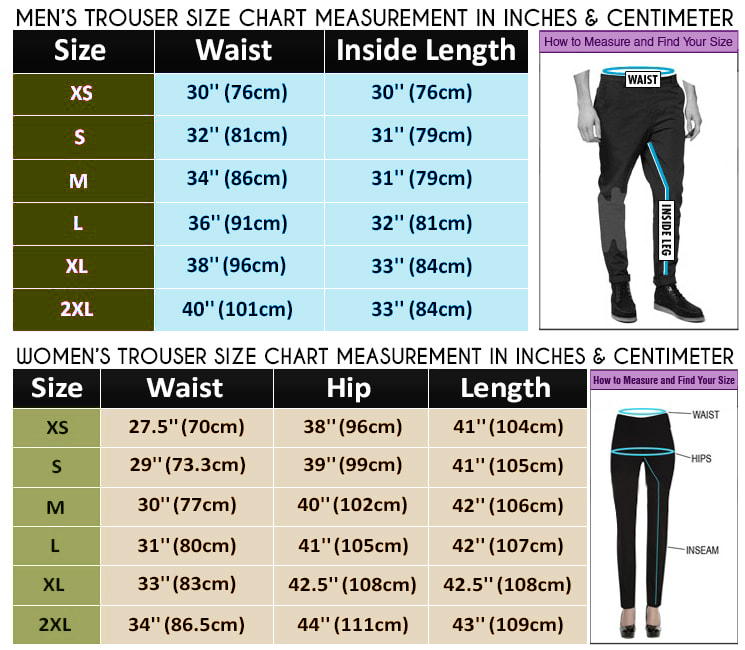 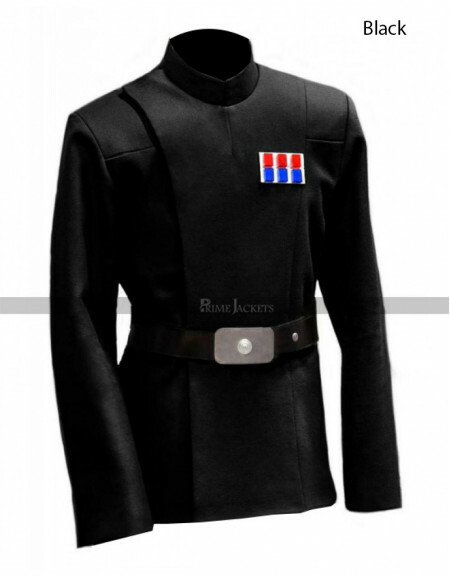 Get in the perfect style at cosplays, hangouts and adventurous activities with this superb outfit.